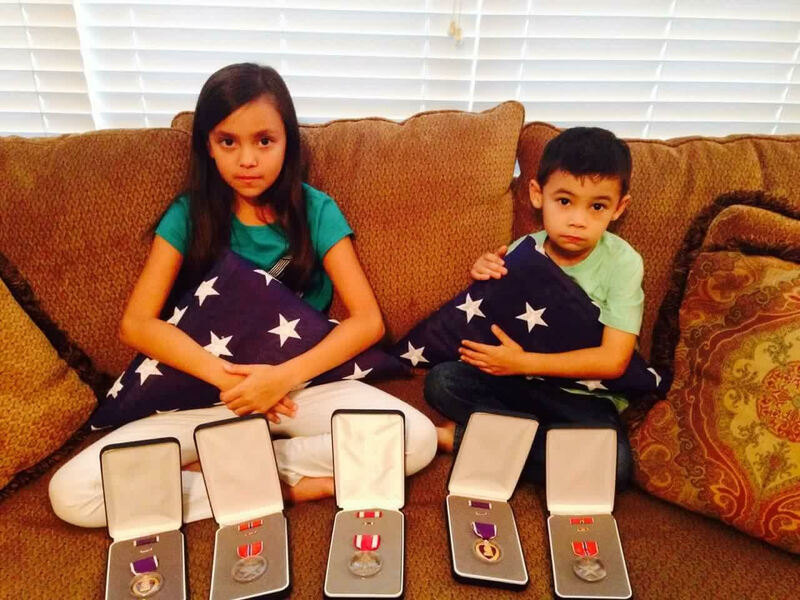 WHY: To further strengthen the bonds between our Veterans and their Battle Buddy’s family. In what will be the very first event for our Battle Buddy Program, James Cooley and Jace Venetz will go on a hunting trip together that will be quite an emotional journey. 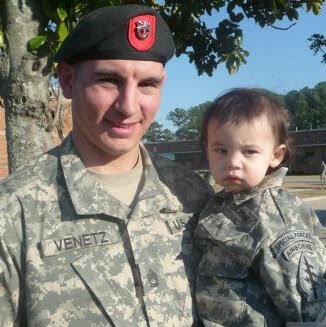 James served with Jace’s father, SFC Anthony Venetz, and has always thought of the Venetz family as his family. 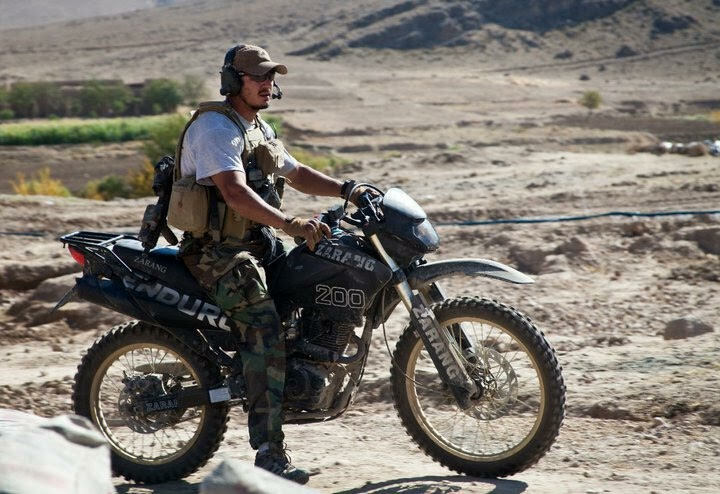 Anthony was part of a 12-man Special Forces detachment, belonging to Company A, 2nd Battalion of the 7th Special Forces Group, and he lost his life in Afghanistan on January 28, 2011. When James reached out to OATH and told us that Jace had asked him to take him hunting, we saw the need to help make this happen for so many obvious reasons. We’ll be traveling to Broken Spur Ranch in Mountain Home, TX where Jace and his mother, Debbie Venetz, will join James and the rest of the OATH team for the filming of an episode on The Ultimate Hunt. 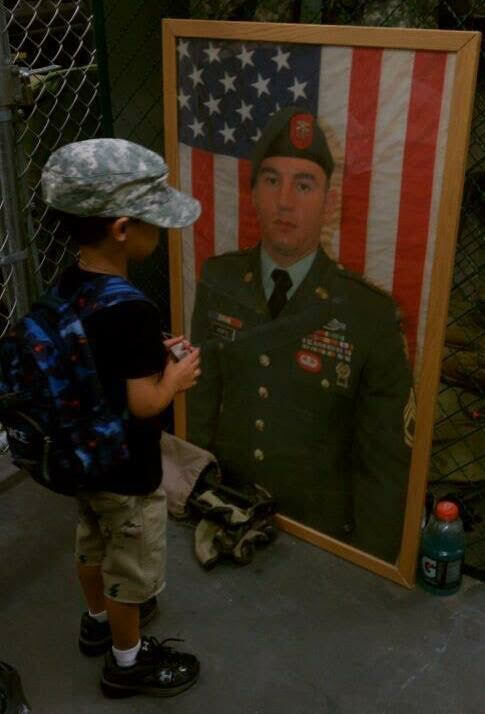 Getting Jace a quality animal will be a secondary benefit, while honoring his father and remembering his sacrifice will be paramount. As with all of our events, we give you the opportunity to donate to a cause and know EXACTLY where your donations are going. There aren’t very many organizations that can do that, but at OATH, that’s exactly what we do !!! For this specific trip, we are seeking $1,000 to help offset the costs for any gear or equipment provided to Jace. If you would like to donate and help support the costs associated with this specific trip, you can do so by using the PayPal link below. This PayPal link has a short reference code implemented that will earmark your donated funds for this specific event, so you can rest assured that the money you donate TO this event is used FOR this event. Once you complete the online donation, a electronic receipt will be sent to your email address. Please retain this receipt for your tax records. If you’d like to donate by check, please mail a check to the below address (made payable to OATH), and write “Jace Battle Buddy” in the memo section of check. Upon receipt of your check, you will be sent a donation receipt for your tax records.